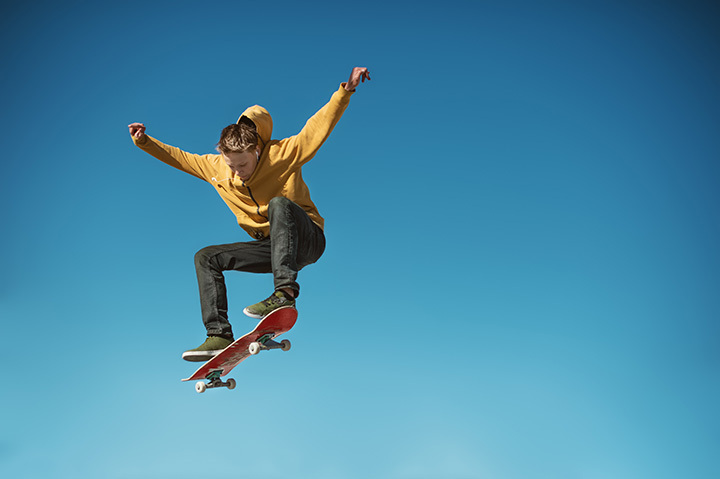 The Skate Park is one of the most popular recreation spots in Broken Arrow. The concrete skate park, is open from dawn to dusk, seven days a week, 365 days a year. The park consists of a large bowl, a street scene area and several walls and ramps to test your ability. Skateboards, bicycles, scooters and roller skates are all welcome to use the facility. Proper use of the facility is posted and a surveillance camera is used to monitor patrons. The park is self-regulated. Protective gear is strongly encouraged.